Whether your awareness of wellness, spirituality, energy healing, and personal development is at the level of beginner, intermediate, advanced, or far advanced, there is something here for you. Wisdom, via our blog and social media. View our Press & Media page. I’ve known Jen for several years; and, upon meeting her, was instantly aware of a rare connectivity. In both business and personal settings she has proven to be multi talented spiritually, trustworthy, respectful and reliable. 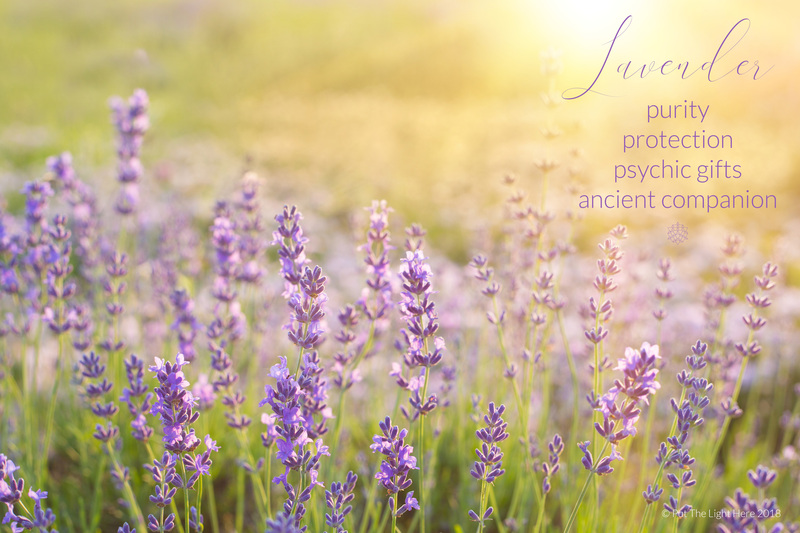 Her genuine and intuitive nature provides a comfortable and serene feeling of overall wellbeing in partaking of her various approaches or modalities. It is my sincere belief that if you’re drawn to Jen then you’re blessed with a loving light and now poised to learn and gracefully evolve as needed through mastering or understanding whatever portion of your current life path you’re seeking to master. Watch our TV debut on YouTube. FREE 5-Minute Meditation When You Subscribe!